Latest Google Play Store 8.4.19 Apk: Here comes the latest version of the Google Play Store which is most likely to be released with the latest version of Android 8.0 Oreo. This new update brings some interesting new cards design on the top of the screen. With new tab bar getting a small icons and label changes. This new release on 11th November 2017 has some new features enabled, that we have managed to bring for you recognizes the most talked Finger print feature just like the on the Apple iTunes introduced with the release of iOS 11 Beta. The Latest version of Google Play Store 2017 has got the new App icon, along with the new installation icon as well, As seen in the image above, there is no more shopping bag icon on the rainbow colored play button. 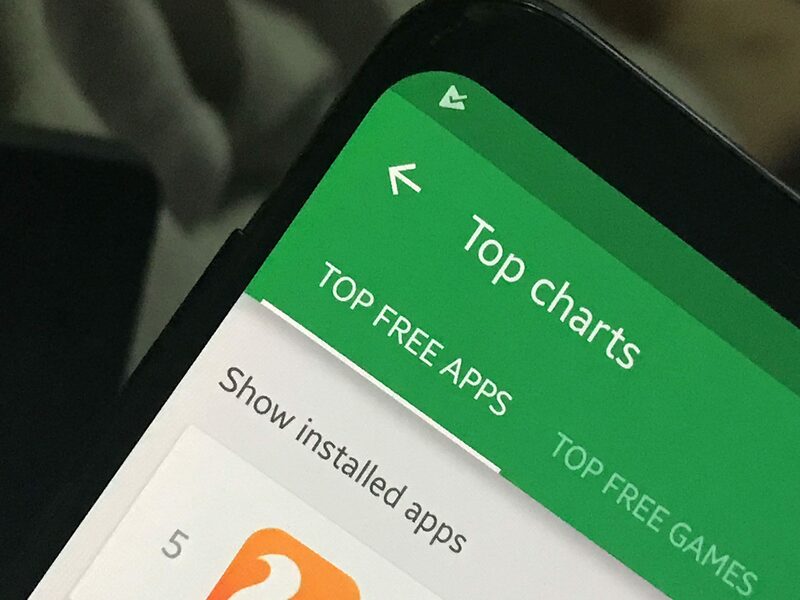 Now you can shop on the Google Play Store v8.4.19 Apk and have the finger print features enabled and get most out of an Android store you are looking for. 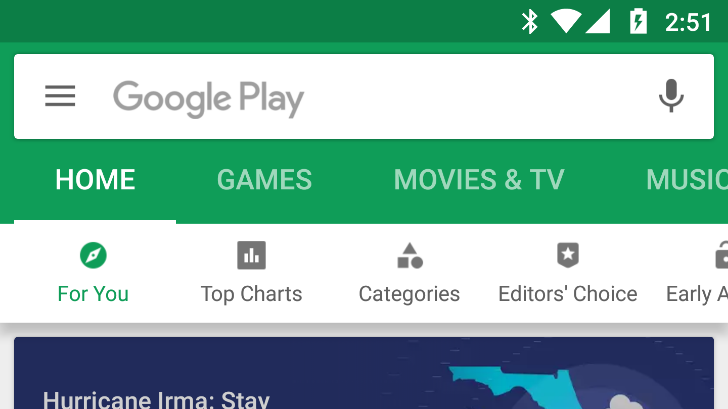 Here is our guide on how to download and install the latest version of the Google Play Store APK, which brings with it some new Material Design animations and all the new Categories that are added for the new Family Fun Apps and Games, review blurbs and and a whole host of minor bug fixes. The number of apps on play store have dramatically increased and reached well over 3 million mark according to the Statista report. The new Version of the Google Play Store is out for users but it will take some time for Google to make it possible to be delivered across all type of Android devices. So here we come up with the Google Play Store 8.4.19 Apk for your device. So that you can download the apk manually and get the latest Google Play Store injected in your Android devices. The new store ads lots of Materiel looks and design that we all are expecting the upcoming Android 8.0 Oreo version of the OS. The direct download links are given below but first you should keep in mind that this particular Google Play Store version supports following Android versions. The users with devices that are running older Android versions can not install this 8.4.19 of the Google Play Store. 1- First of all download the Google Play Store 8.4.19 Apk file form the given links below. 3- Now go to the spot where you saved the Google Play Store 8.4.19 Apk and tap on it and install it.